Hello, Bay Area. (Hello, Mori). 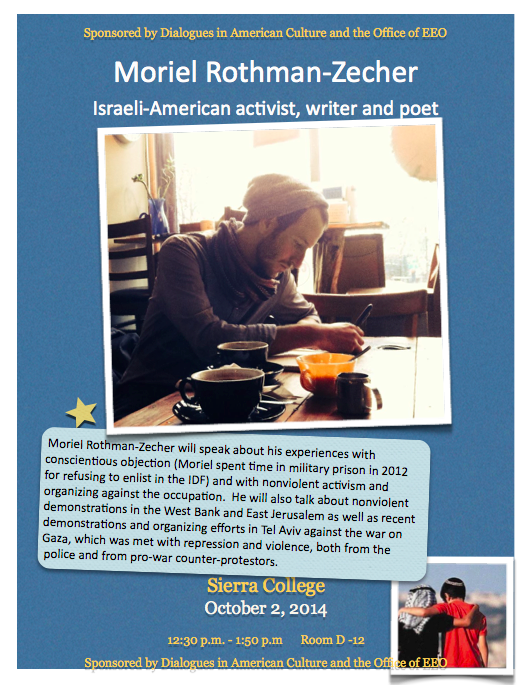 I’ll be speaking and performing intermittently over the next month in the Bay Area area, and I will update here with new information (and new events). 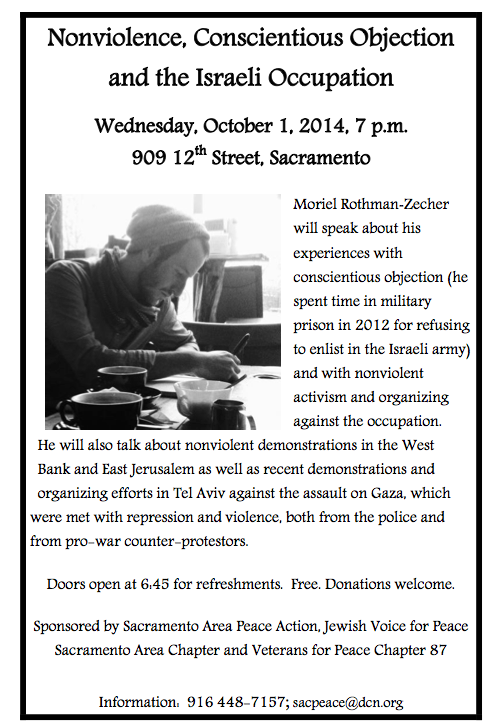 In the meantime, if folks are around Berkeley, Oakland, Sacramento or Stanford in the coming weeks- come say hi! *** Wednesday, September 10th. Featuring at the Berkeley Poetry Slam. 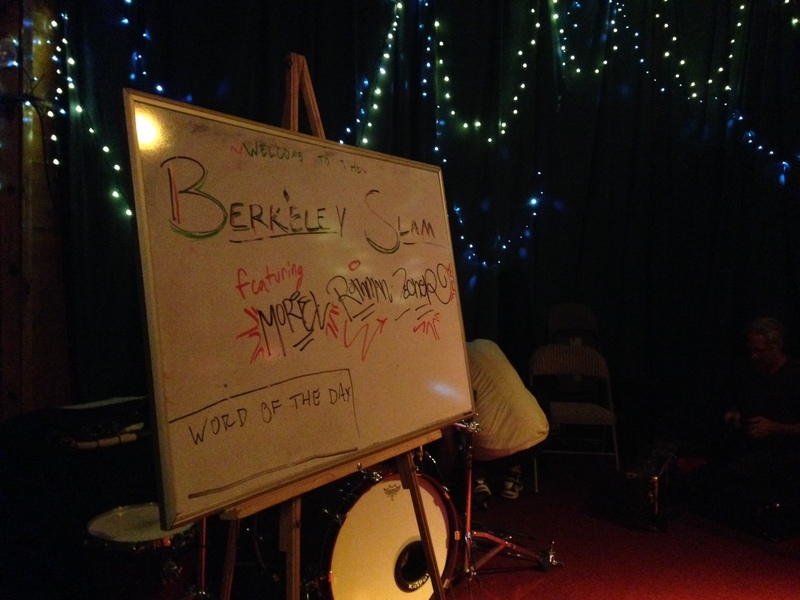 When & Where: 8PM at the Starry Plough on 3101 Shattuck Ave, Berkeley. *** Monday, September 29th. 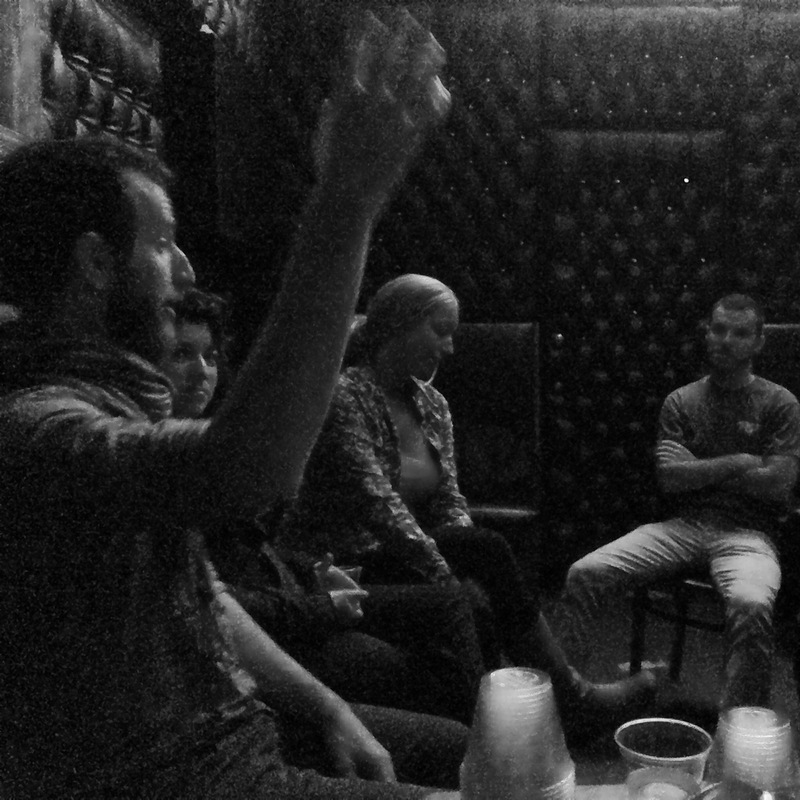 Conversation with NIF New Gens in San Francisco. When & Where: 7PM at The Homestead, 2301 Folsom Street, San Francisco. *** Wednesday, October 1st. 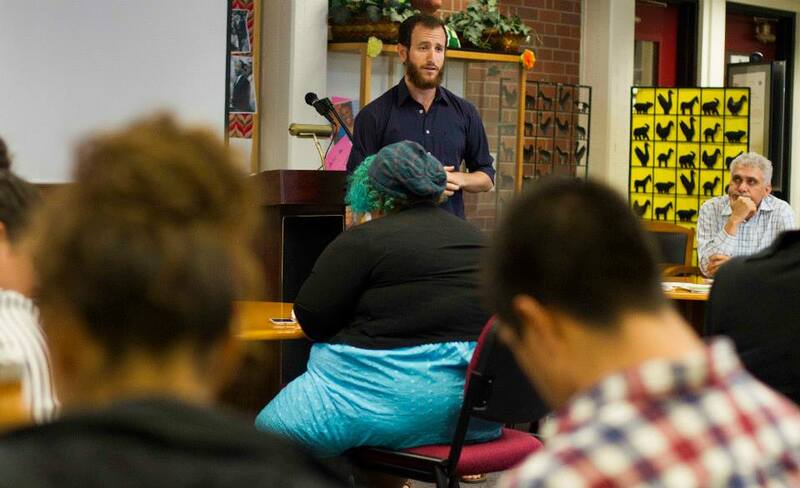 Lecture at Sacramento City College’s Cultural Awareness Center. *** Wednesday, October 1st. Evening presentation sponsored by Sacramento Area Peace Action, Jewish Voice for Peace Sacramento Area Chapter and Veterans for Peace Chapter 87. *** Thursday, October 2nd. Presentation at Sierra College, Rocklin, CA. When & Where: 12:30 PM at Sierra College, 5000 Rocklin Rd, Rocklin, CA 95677 in Music Building, room D-12. Thursday, October 2nd. 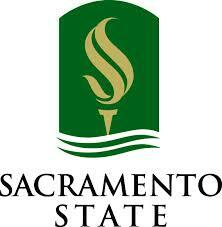 Presenting at Sacramento State University. 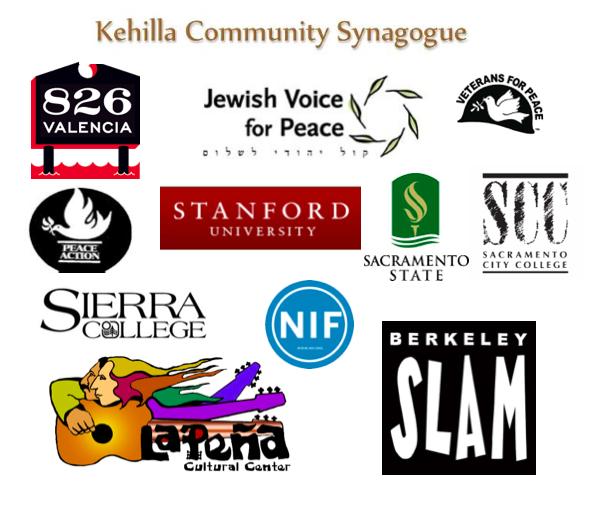 When & Where: 4PM at CSUS, 6000 J St., Sacramento, CA. Sunday, October 5th. 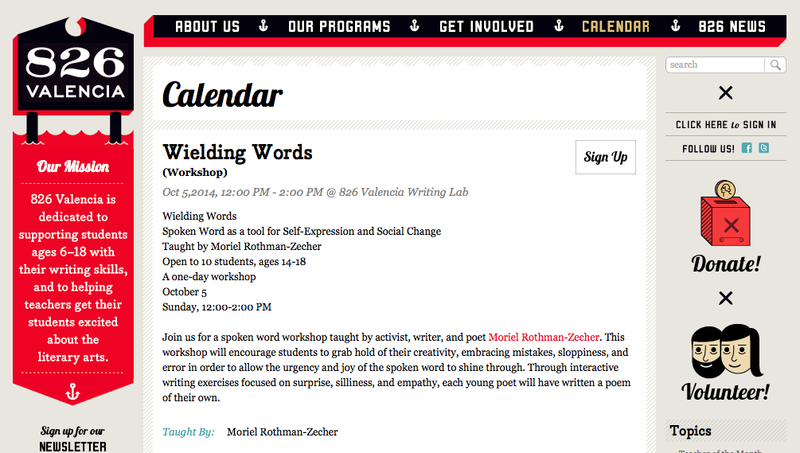 Leading a poetry workshop at the 826 Valencia Writing Center in San Francisco. Information here. When & Where: 12:00-2:00 PM at 826 Valencia st., San Francisco, CA. Sunday, October 5th. 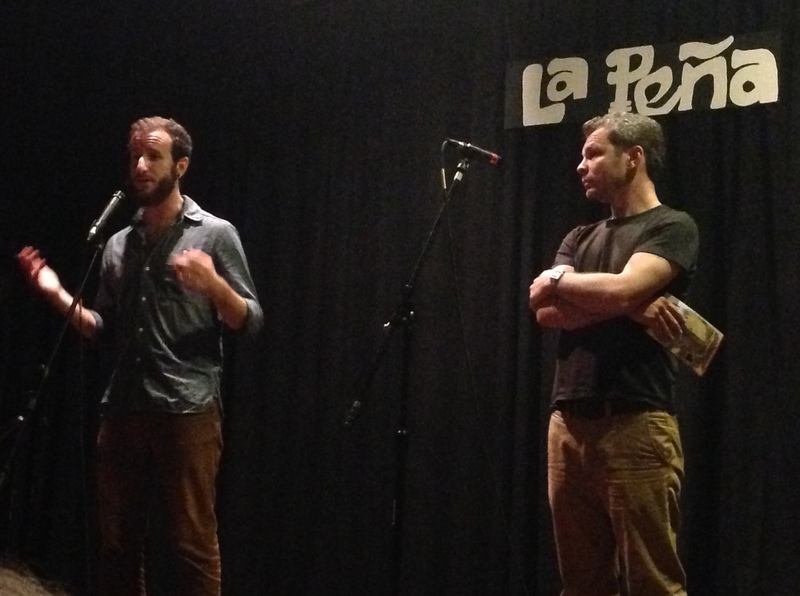 Speaking at La Peña Cultural Center in Berkeley, as part of an event organized by Jewish Voice for Peace Bay Area Chapter. Facebook event here. 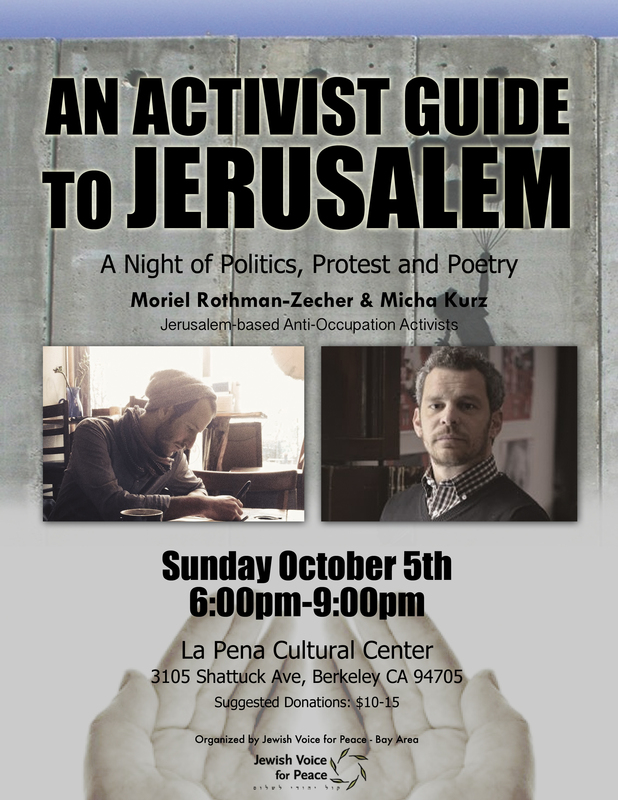 When & Where: 6:00 PM at La Peña Cultural Center, 3105 Shattuck Ave, Berkeley. *** Thursday, October 9th. Speaking at Stanford University. Details to come. 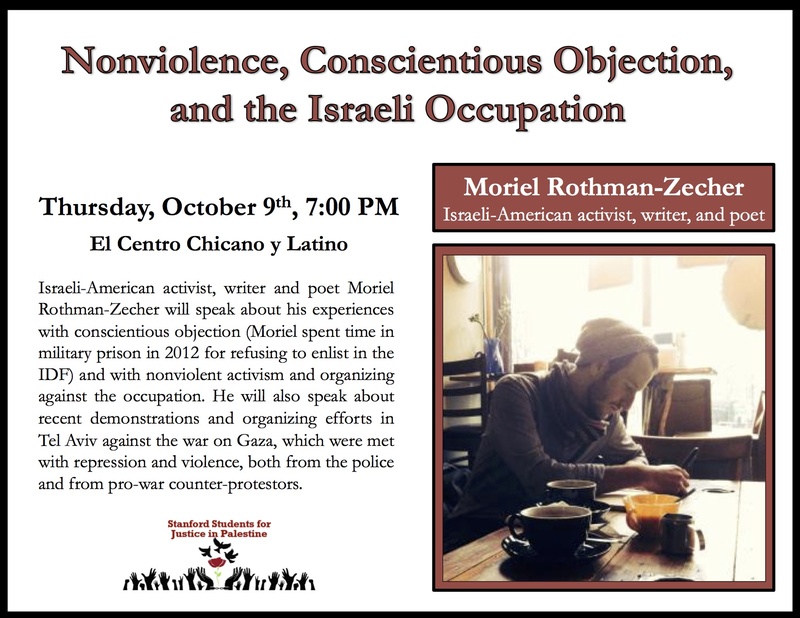 When & Where: 7PM at El Centro Chicano y Latino, Stanford Campus. Sunday, October 12th. 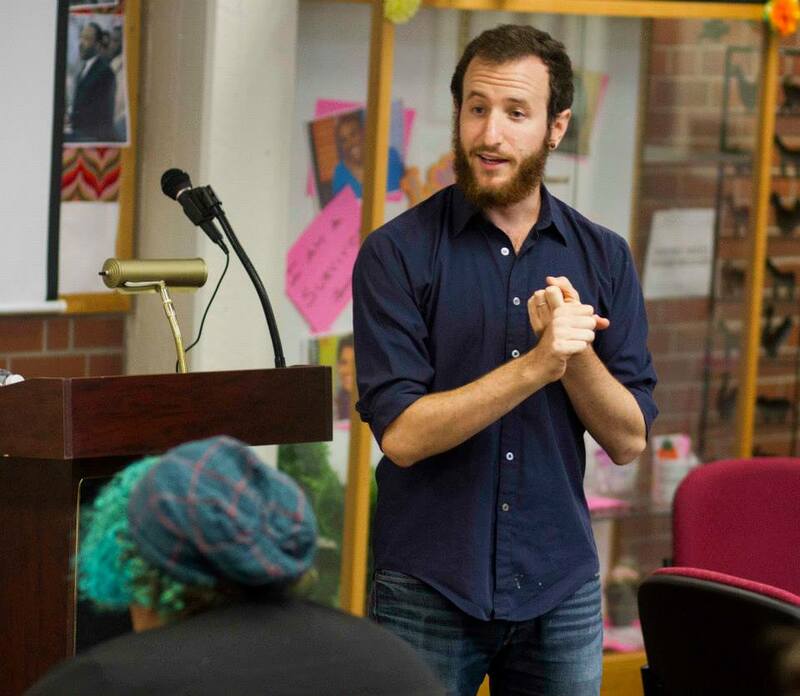 Speaking at At Kehilla Community Synagogue. 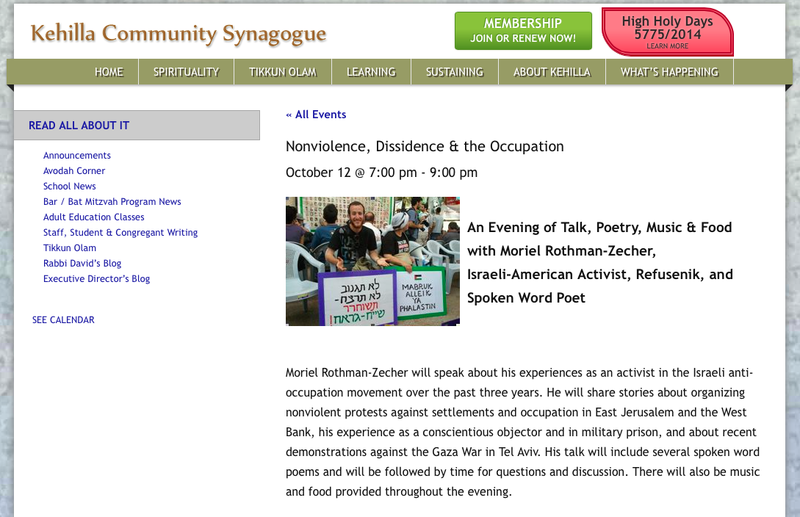 When & Where: 7:00 PM at Kehille Community Synagogue, 1300 Grand Ave., Piedmont, CA 94610. Facebook event here.